Tarter Farm and Ranch Equipment Quick-Attach Snow Pusher, 8 ft. 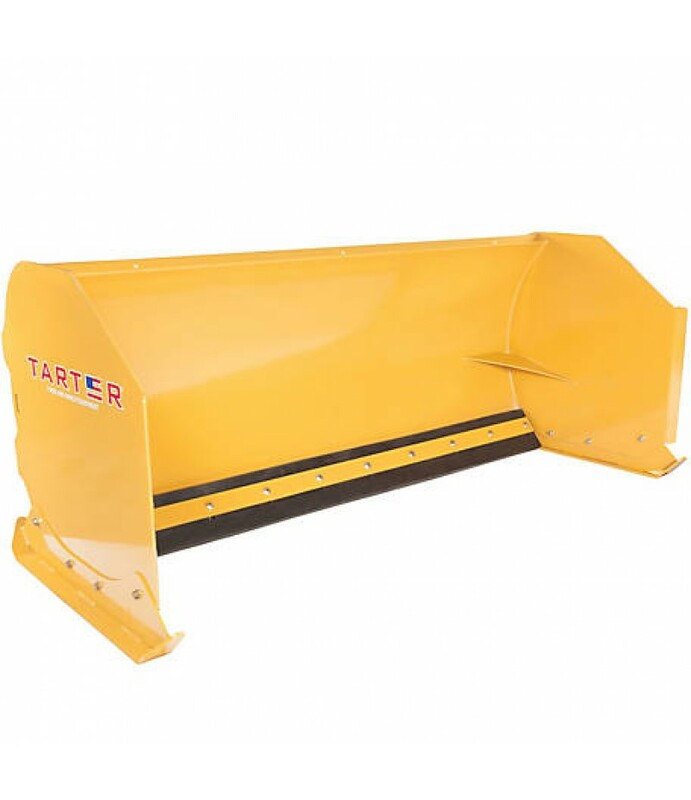 The Tarter Farm and Ranch Equipment Quick-Attach Snow Pusher can be used with skid steer loaders, compact track loaders and utility tractors outfitted with front-end loaders with quick-attachment capabilities.Manages snow quickly .. The Tarter Farm and Ranch Equipment Quick-Attach Snow Pusher can be used with skid steer loaders, compact track loaders and utility tractors outfitted with front-end loaders with quick-attachment capabilities.